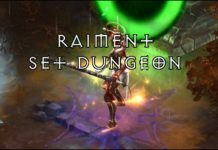 Beating Raiment Set Dungeon: contains info on Build, Map and Tips to clear and MASTER the Raiment of a Thousand Storms set dungeon! 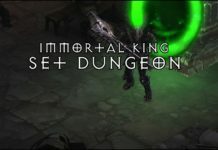 Beating Immortal King's Set Dungeon: info on Build, Map and Tips to clear and MASTER the Immortal set dungeon! 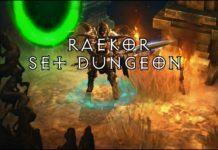 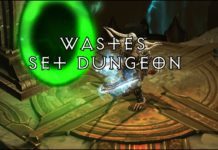 Beating Raekor Set Dungeon: info on Build, Map and Tips to clear and MASTER the of the Raekor set dungeon! 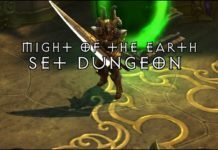 Beating Might of the Earth Set Dungeon: info on Build, Map and Tips to clear and MASTER the of the Might of the Earth set dungeon! 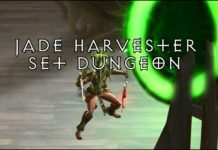 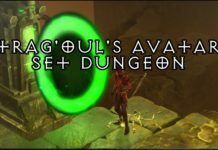 Beating Jade Harvester Set Dungeon: info on Build, Map and Tips to clear and MASTER the of the Jade Harvester set dungeon! 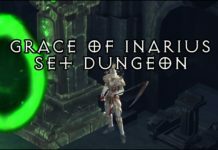 Beating Grace of Inarius Set Dungeon: info on Build, Map and Tips to clear and MASTER Inarius Set Dungeon! 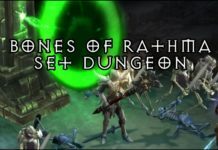 Beating Bones of Rathma Set Dungeon: info on Build, Map and Tips to clear and MASTER Rathma Set Dungeon!